We meet exceptional levels of personal home care every day. Lucerne delivers an excellent level of care at home in West Lothian and Central Scotland by our highly trained carers. 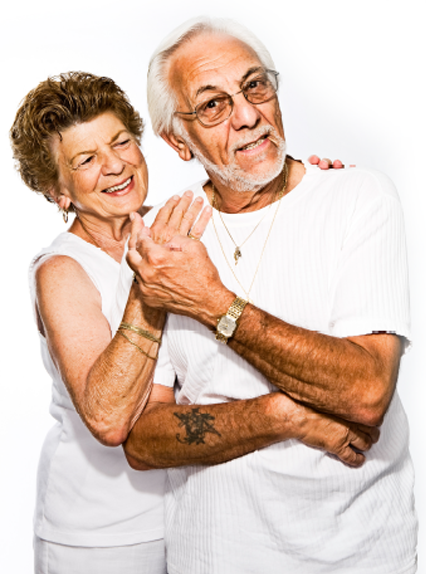 Lucerne offers Professional Home Care Services for people aged from 18 upwards. 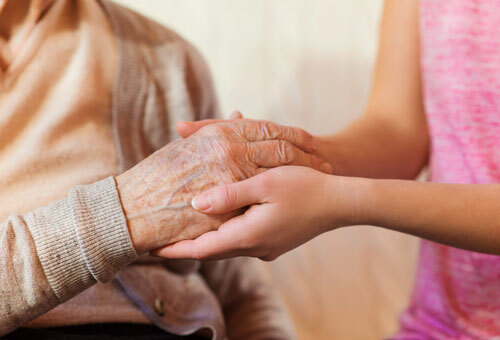 Our Care Services are delivered through Local Authority Services, Private Home Care Services or as a supplement to local authority services. Dedicated staff allow us to offer home care for specific, specialist needs as well as everyday home care requirements. Your team of carers get to know exactly what you want and need, delivered through a friendly, flexible approach. Lucerne care professionals can administer support with medications that are recorded and monitored. For peace of mind, all of our support is driven by excellent quality processes and excellent teamwork. We value our staff very highly. Important characteristics like patience, friendly, and the ability to multi-task coupled with punctuality and kindness are at the heart of everything we deliver and every carer we employ. Home is a place brimming with memories, comforts and familiarities. Providing personal care in the comfort of your own home is fundamental to the success of what we do. It’s what’s best for you that matters. Lucerne prides itself on a reputation for quality, reliable care and professionalism. For a career in caring, Lucerne offer training and the opportunity to work with a team of dedicated professionals. We value our staff very highly. Important characteristics like patience, friendliness, and the ability to multi-task coupled with punctuality and kindness are at the heart of care services we deliver and every carer we employ. Home is a place brimming with memories, comforts and familiarities. Providing personal care in the comfort of your own home is fundamental to the success of what we do. It’s what’s best for you that matters most. Lucerne care professionals offer to administer support with medications that are recorded and monitored. For peace of mind, all Lucerne care and support is driven by excellent quality processes and organised teamwork. Lucerne is proud of it’s reputation for quality, reliable care and professionalism. For a career in caring, Lucerne offers training and the opportunity to work with a like-minded team of dedicated care professionals. We can supplement existing local authority care services you have in place, by as little or as much as you need. Your Choice, Your Life, Your Way. Whatever your mobility needs, we have fully trained staff in all aspects of moving and manouvering of people. Futhermore, we actively encourage independence and will only assisst when necessary. For your peace of mind and those close to you, we will adapt our care plans to suit your own personal care requirements, changing and adapting to your health and wellbeing needs and requirements. 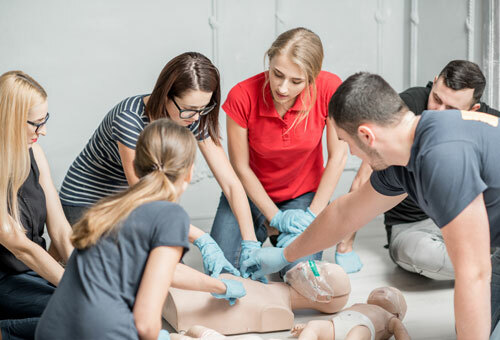 Lucerne provide a full and comprehensive training schedule for all new staff using our own qualified Care Training Manager. Lucerne is well on the way to registering with the SQA as a recognised Training Centre for SVQ’s. Lucerne has a Customer Satisfaction Survey where Clients views and experiences are measured against our performance and give us honest feedback. Since Lucerne’s conception, all of our Survey’s have resulted in a score over 98% satisfaction rating. Throughout West Lothian, Lucerne is regarded as a Company to be trusted due to our processes and the quality of care we provide. We adhere to the Safer Recruitment requirements, the working time directive and the Scottish Living Wage. We operate in teams that visit clients every day for the full amount of time required. You can trust Lucerne to look after you or your loved one. Lucerne undergo stringent requirements regarding Liability Insurance and are always insured to a minimum of £10,000,000 to cover any eventuality and of course, to give our clients peace of mind. Contingency plans are put in to place and regularly updated to cover any possible emergency situation that should arise. Our dedicated, friendly carers are fully committed to delivering comprehensive care whilst remaining friendly and professional at all times. You may not need all of our services all of the time. Wrap around care packages are available for those who may have local authority care services in place. At Lucerne, we truly believe that all people should have access to the best quality of care, delivered by carers with the dedication to achieve it. Each customer is unique and deserves the unique care required. Our Carers visit the same Clients every day at the same times for the full amount of time allocated. 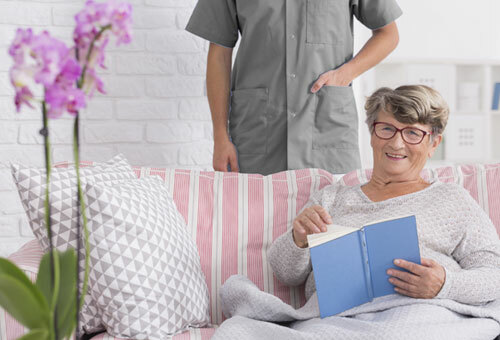 We offer a choice of standard homecare and home support services or specialist services to suit your exact requirements for the short or long term. For something a bit different, Lucerne can develop a fun care and support package with you to include stimulation, music and fun as part of your homecare. We’re real carers that care. Is this you? I consent to Lucerne collecting my details through this form.